MakeUseOf reviewed another amazing security camera and they are giving it away to one of their fans! To enter in this Soliom S60 Solar Wireless Security Camera Giveawaygrab your free entries by following few simple steps listed down below! 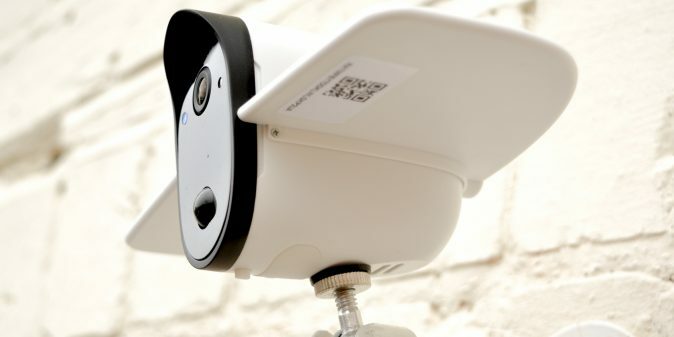 Awesome 1080p HD day-time video recording quality which provides extra detailed video and movement tracking. Soliom S60 provides ultimate security to your family and your business. Built-in microphone and speaker allows you to communicate with your family, friends or pets, and warns off any potential intruder even when you’re away from home, before they enter. Monitoring your yard with a larger viewing angle. Record videos with FOV 160° angle and PIR 110°. Quick motion detector 0.7 seconds. Micro SD card to save all your video clips in. Thanks to the Soliom Mobile App, each account can save up to 20 recorded videos on the storage Cloud for free. Winner will be contacted by email and announced in a giveaway widget shortly after giveaway ends. The winner has to reply back within a specified period of time to claim the prize.